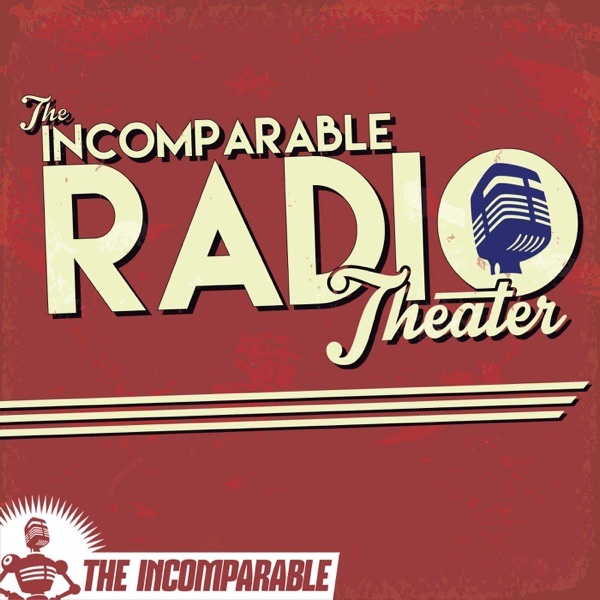 Incomparable Radio Theater | Listen Free on Castbox. David’s in the zeppelin on a manhunt this week, but enjoy a word from one of our newest sponsors. Host David J. Loehr. Damn I was really enjoying Tesla and The Fog....I hope it may continue...till then I'll be shopping for some Jumping Jupiter Hot Chocolate. Where are the Kix commercials?